/ How to choose the right generator enclosure kit? Heavy rain hitting a working generator may cause it to spark and be set on fire in only a matter of seconds. 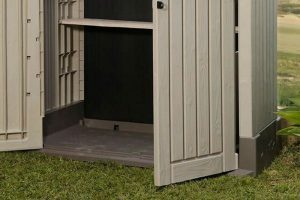 What is a generator enclosure kit? What are the components of a generator enclosure kit? Anyone nearby, or accidentally makes contact to a wet working generator may get electrocuted. On the other hand, generators emit deadly carbon monoxide gas that can seep into homes unknowingly. Yearly, this silent killer victimizes hundreds of innocent people. 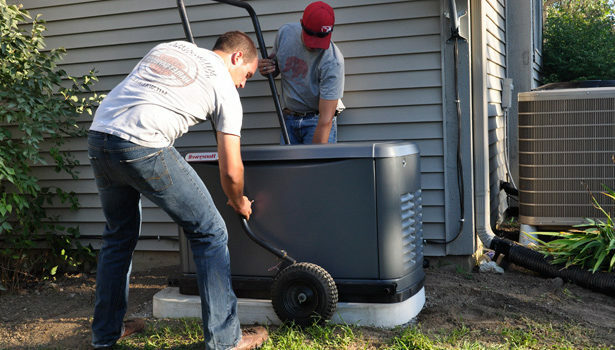 Some think that leaving a generator in their garage or back patio is enough. ​However, the emissions can easily breeze into the house, if the generator is operated that close. It is a set of materials and devices that when installed together creates an efficient yet effective home to your generator. Made from simple household stuff pieced like a puzzle, it can safely run your generator without having to worry about gas emissions and electrocution. 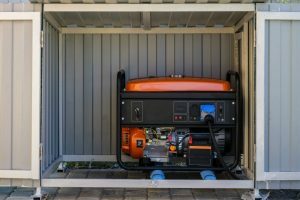 As it is housed under roof, there will be no more worries about the generator getting wet, corroding, or being stolen. 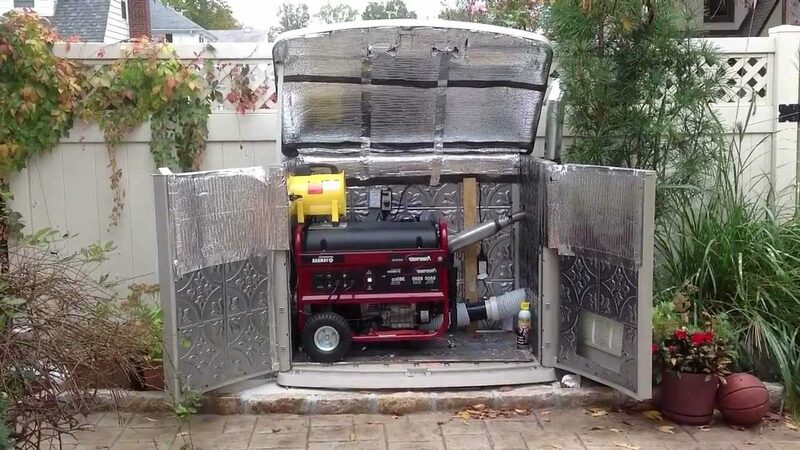 Unlike a simple generator cover, a generator enclosure will have all the necessary equipment for the generator to function normally and permanently. 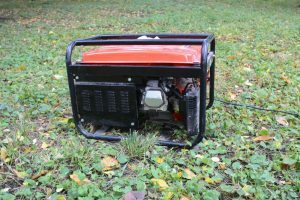 Remember, once installed, it will be difficult to move the generator so only do this if you don’t frequently take the generator to places. 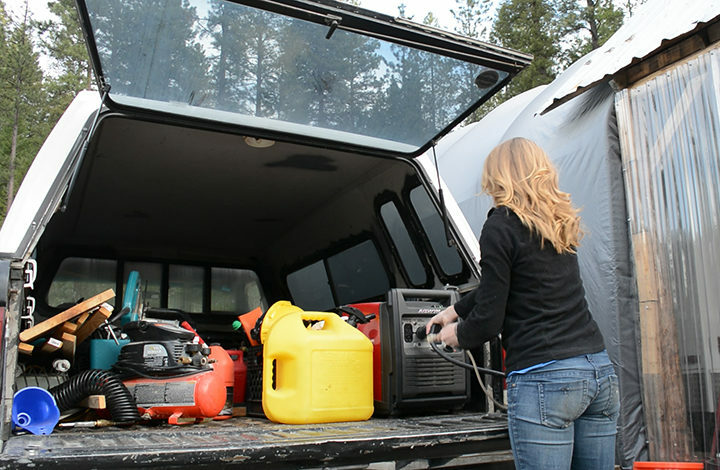 Or if you have extra cash, buy a portable generator for that purpose. Otherwise, this generator that you will house in an enclosure will be stuck there for long periods. 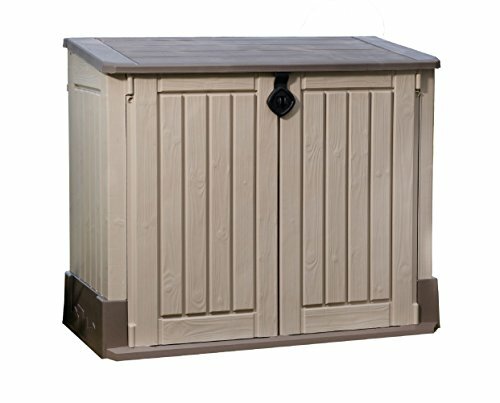 Surprisingly, a garden shed is the one widely used by DIY aficionados in creating a new home for their generator. It comes in a perfect size, has a thick durable material, and is easily customized. 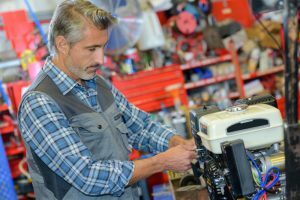 A garden shed used to be the house of tools and garbage bins, but it can also serve as a reliable containment for your prized machine. 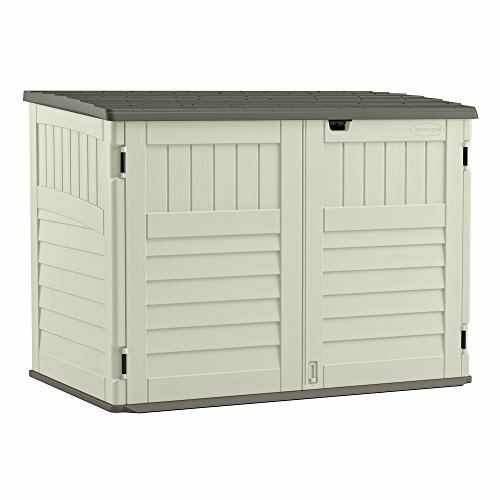 It is a bit on the pricier side of storage sheds but it is the one recommended by generator owners who devised their own sheds. ​It all depends on you and up to what lengths you are planning to customize. The generator is enclosed in a tiny place and because of vibration the machine will tend to move toward the walls. 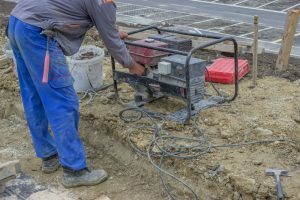 The heat of the generator may damage or melt the walls made of plastic. 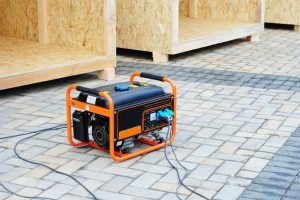 Therefore, you must screw the bottom of the generator into a sturdy wood panel that is equally glued to the surface of the shed. The panel must be thick enough to support the weight, pressure, and heat of the generator. 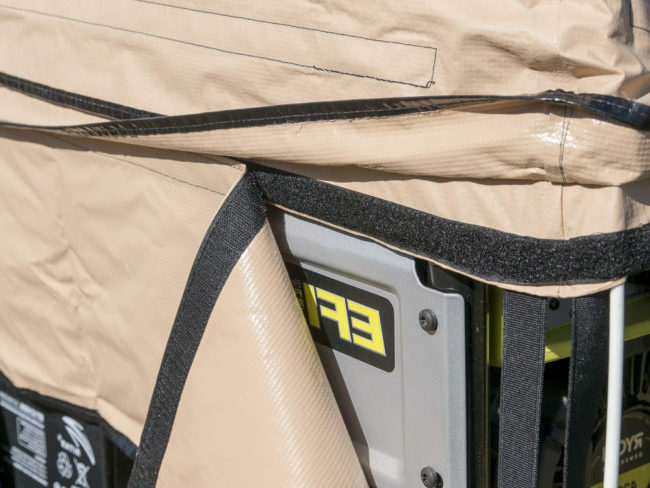 This is one of the major components of your generator enclosure kit as it ensures that the fumes are expelled outside while keeping the motor cool. You will need a bit of electric expertise here to install the exhaust fan properly. 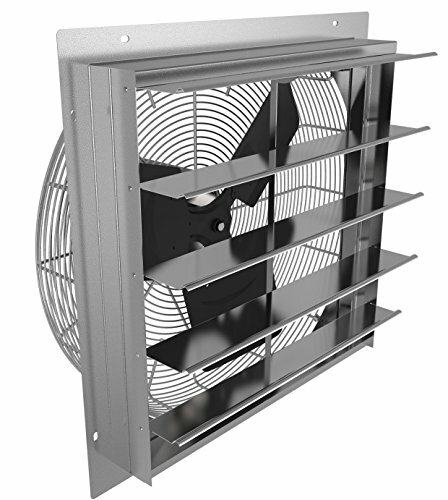 The fan must face the end of the generator, which expels the carbon monoxide emission, and blow it outside where it can dissipate. The main purpose of the vents is not to spew out emissions but to invite ambient air in. As the exhaust pulls emissions out, the vents will consequently pull the air in from outside. Through this, the generator will be able to be kept cool, especially during rainy days when the top lid of the shed will be kept closed. On sunny days, you may pull up the top lid and the double front doors to invite more air in. 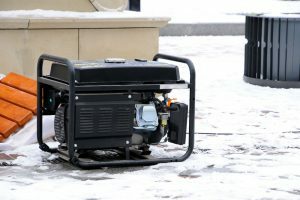 Generators heat up a good deal and stay heated for quite some time after use. If you want, you can invest in a temperature alarm that triggers when the device inside the shed senses that the heat is too much. This way, you will be notified if your generator is overheating and find the root cause. hese boards will not cause your generator to heat up so long as there are sufficient vents to cool it down. This may be just a minor component of your generator enclosure kit but this should not be taken for granted. Even though you live in the safest neighborhood, you might regret leaving your shed open once you find out the next morning that your generator is gone. A strong padlock is not that expensive and can safeguard your generator shed for a long time. ​It is not easy to find the right equipment and materials for your generator enclosure kit. But once you are at it, you will find how enjoying organizing and building can be, however taxing and hurtful in the pocket. Just imagine that satisfied grin on your face once you see that perfect generator shed, a product of your labor, standing proud and ready to encase your generator.